Seeds of Hope Grants/ DEADLINE: Deadline to apply for a spring 2019 Seeds of Hope grant! Applications are due by 8 pm EST on April 15th, 2019. Submission by email is preferred. 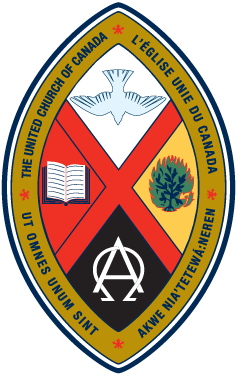 Last year, the Joint Grants Committee reviewed more than 340 applications and granted over $950,000 to 96 United Church organizations and leaders through the Seeds of Hope granting program. Take advantage of our services: set up a free consultation, which includes grant writing tips and tricks, and an application review.